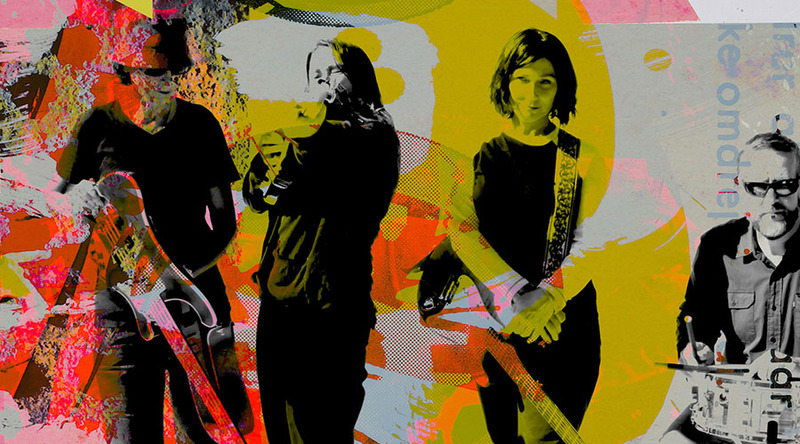 modmove | The Breeders are touring Australia this November/December! The Breeders are touring Australia this November/December! The Breeders are best known for their album ‘Last Splash’, recorded in 1993 by Kim Deal, Kelley Deal, Jim Macpherson and Josephine Wiggs, and released on 4AD. It was propelled by the instantly recognisable “Cannonball” (with the iconic MTV video directed by Kim Gordon and Spike Jonze) and a year on the road—including a support slot on Nirvana’s In Utero tour. Romiosini and Beyond – A concert celebrating Mikis Theodorakis!